Many times parents will say they don’t have the patience to homeschool. 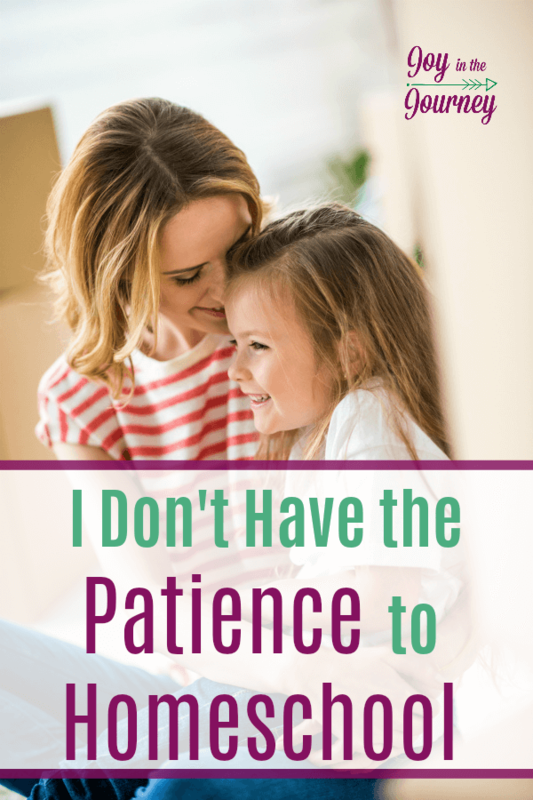 Does homeschooling require patience? Yes and no. I don’t know one homeschool mom who will tell you that they are a living example of patience. The same can be said for most parents. Homeschooling is hard, just like parenting. 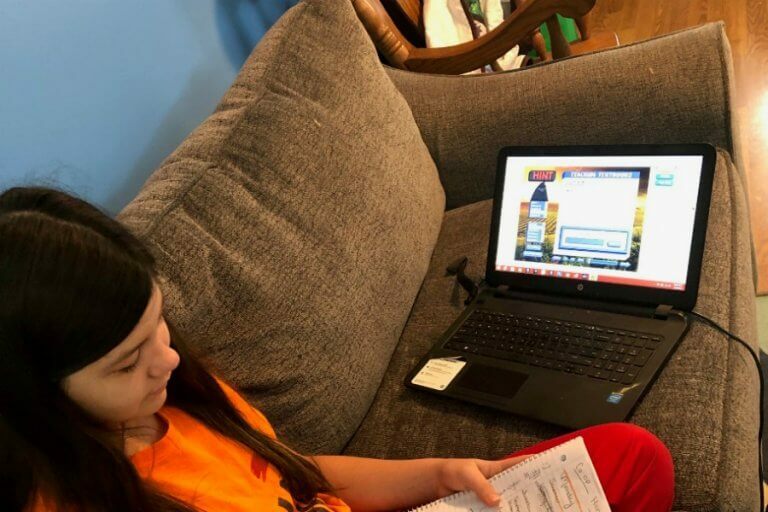 Homeschooling is messy, just like being a mom. 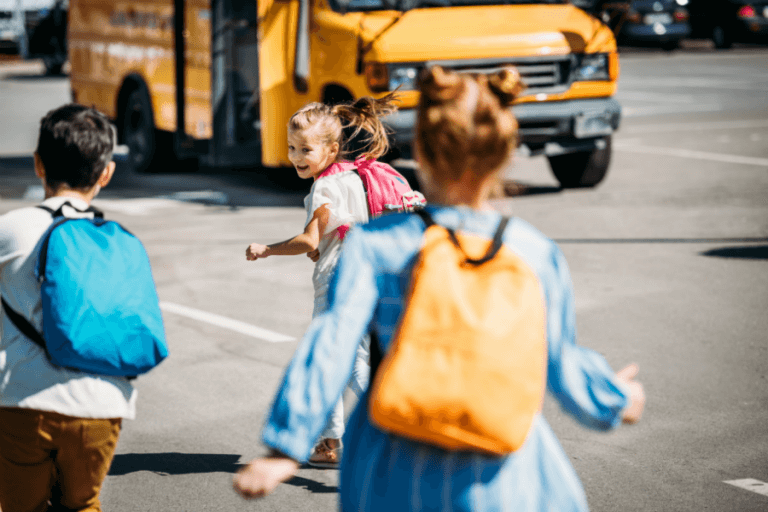 Homeschooling is exhausting, so is being a mom. 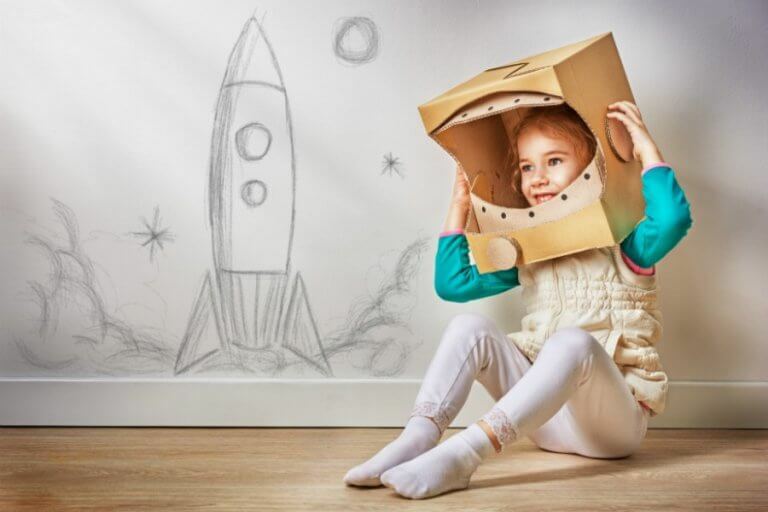 Homeschooling, in a sense, can be an awesome extension of being a parent. Believe it or not, you do not need a lot of patience to homeschool. Homeschooling, however, does require three things that I can almost guarantee you are qualified to do. You must love your children, and have a great desire to do what is best for them. I don’t know one mom, that would say they don’t meet this requirement. In order to homeschool effectively, you must be committed to giving your child a quality education. How one does this will vary from family to family. No two homeschools look the same. However, every homeschool mom has the fact that they are committed to their child in common. Homeschooling is hard. It is a job. 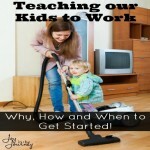 Sometimes you will have the job of a homeschool mom as well as another job that pays money. 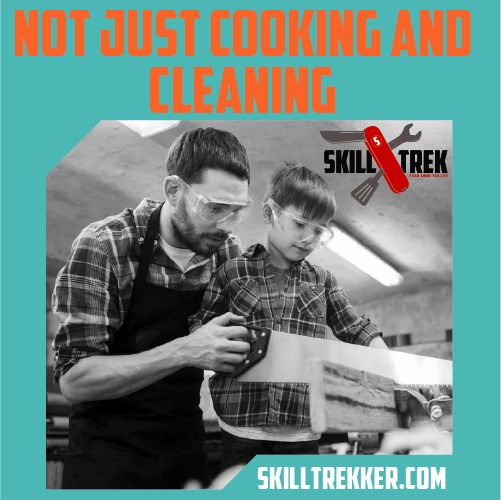 All the time you will have the job of homeschool mom on top of mom and homemaker. It is work. And it can be exhausting. 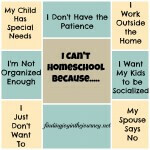 Homeschooling does require many things and is something that will take time, energy, money and your sanity from you. But, it gives you back so much more! Yes, there are days where you will lose your patience. However, there will be other days when you see their face glowing because they just learned something exciting! There are at least 101 reasons to homeschool, focus on those instead of coming up with reasons, not to homeschool. There are days when you will look at your child, who also struggles with patience, and see them ready to give up because they are so frustrated. Your heart will ache because you love them, and you hate to see them get upset. Or, you may get frustrated back if it is a particularly bad day. But, there are also days where you will tear up because your child just “got” something they have struggled with for so long. 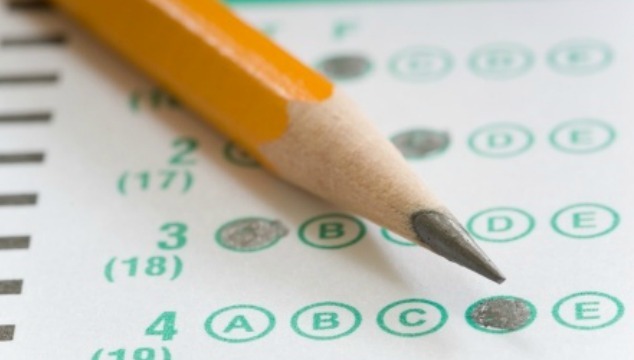 Does homeschooling require patience? Yes and no. Life requires patience, parenting requires patience, and marriage requires patience. We all work hard in those areas despite the fact that we may be a little bit short in the patience arena. Homeschooling is no different. If you truly want to homeschool, you can. Even if you don’t think you have the patience to homeschool. 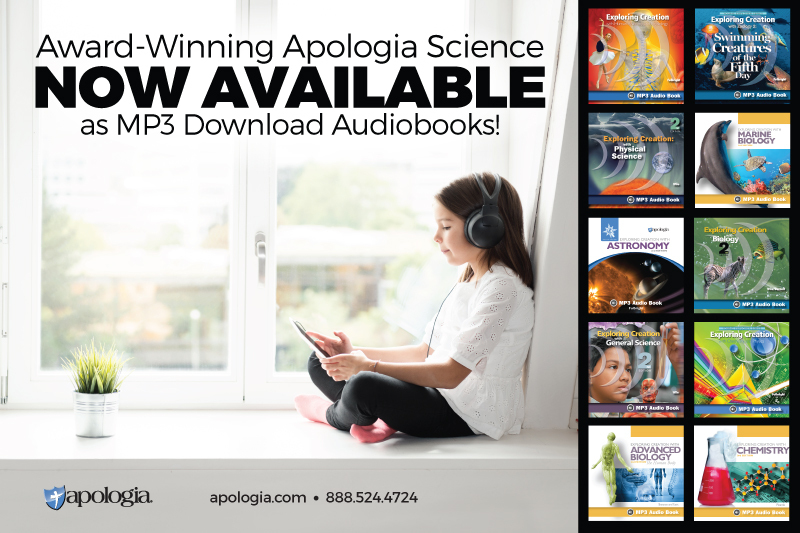 Learn more about this topic and listen to my friend Crystal’s thoughts on having the patience to homeschool in this podcast episode. Don’t miss the other posts in this series! I wonder if I might use one of your images from this post to share a story on my personal Facebook page. I would leave the attribution on the bottom and credit you for it. I heard a story this week I really want to share with others and it has to do with this very subject. I loved homeschooling. We home educated our kiddos from birth through graduation. It was the hardest thing I ever did, but it was also the most rewarding thing and I’d do it all again in a heart beat. I think if God has called you to home school, He will also give you the patience you need. I love this series. I agree completely with your article. I have days I don’t have patience and get frustrated at my child’s lack of wanting to stay on task. But like you said, I am committed to my child’s education. Thank you for the article. I will share so some of my friends who think this can have some encouragement. Awe, thank you Jennifer! I hope it is an encouragement. Brian that is SO true! I think the dad blogging market is very minimal. I know of a few though. One that stands out to me is Todd Wilson. Have you heard of him? I homeschooled for 7 years. There were times periods I really loved it and times I didn’t. 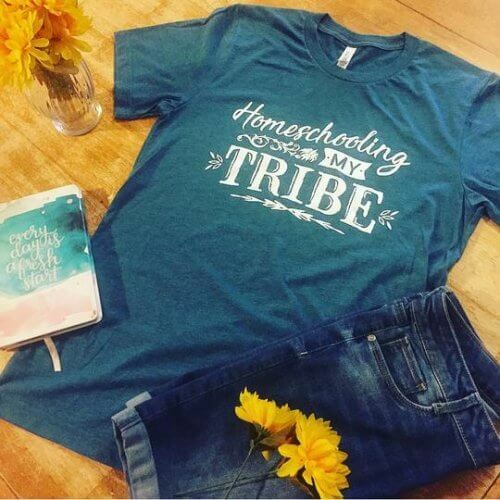 I think much of the issues with homeschool centered on my immaturity, being overwhelmed with my home situation, and not teaching in love. I am glad my kids had the experience of homeschool. I do believe it prepared them for public school and college in their later years. Thank you for sharing your wisdom! Thank you for sharing on the #SHINEbloghop. This is the number one thing I hear from people… I could never homeschool because I don’t have the patience for it. I wonder if sometimes it’s not a “truth” for them but rather a conversation filler. Love, commitment, and work… yes, yes, and YES! You hit it, that’s exactly what homeschooling requires. This is such a great series! Pinning this one too!